Today I’m going to share a very simple compass in android code that you can use whenever you are creating an application with a compass feature. It’s good to see the most devices nowadays has a motion sensor capability to make a compass run. Unfortunately, there are still some android devices (like Huawei Y300 and Lenovo P700i) does not have full support of motions sensors so this code will not work for them. Our code for today will run just like the following video. You need to create your own compass image. For this example, I’m using a stock photo. Your image must be a PNG with transparent background, do not use this jpg file I used. Please note that the “north” must be at the top part of the image. 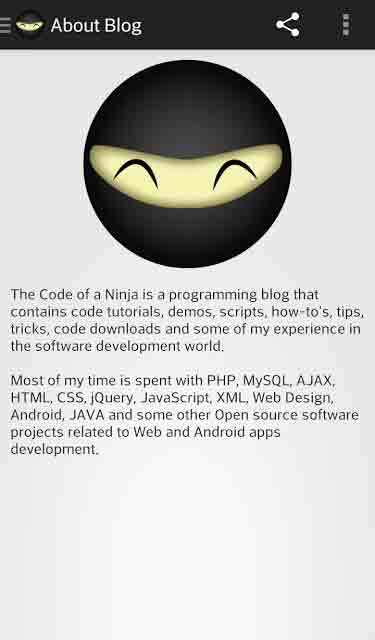 We will also need the two main code files seen in the complete code below. 3.1 MainActivity.java where all the magic happens. The SensorManager was initialized in the onCreate() method and it was being moved or animated using the onSensorChanged() method. 1. My app orientation is locked to portrait mode. 2. 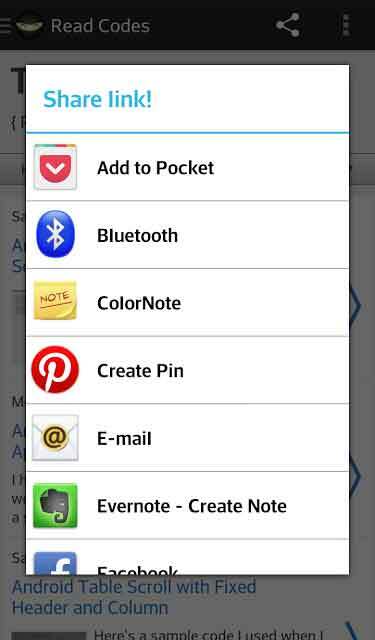 There are no special permissions in the Manifest file. 4. 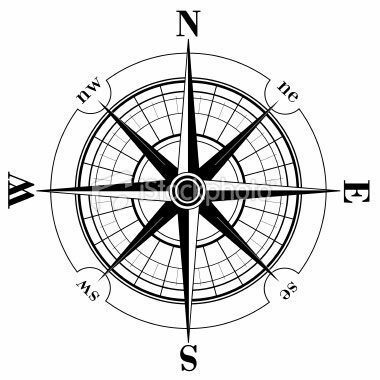 True north, or the geodetic north, is the direction along the earth’s surface towards the geographic North Pole. 5. Android SensorManager uses the magnetic North Pole. 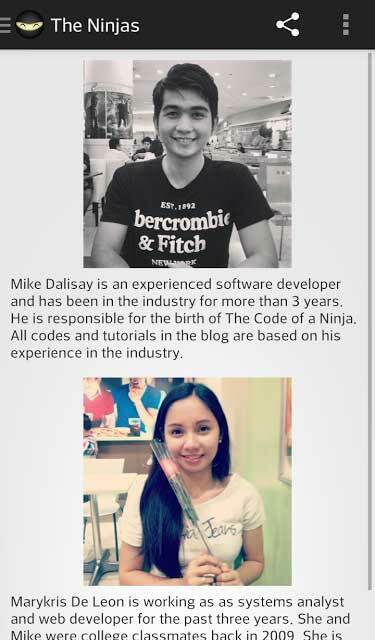 This can help you learn more about creating compass in android code. You can visit them and do more customizations! Thanks for reading this Android Notification with Sound and Icon Tutorial! I have a friend who often asks: “What day of the week is [insert date here]?” So I decided to create a simple app for him to easily know what day of the week is a certain date. After I made this simple app, I also find it fun to use, haha! Now I know what day of the week I was born, it was Monday (July 30, 1990)! Here’s the final output of our code for today. 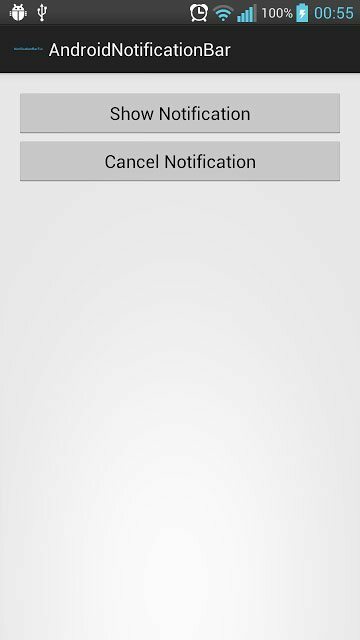 In case you want to try it yourself, I uploaded this simple app in my play store account. 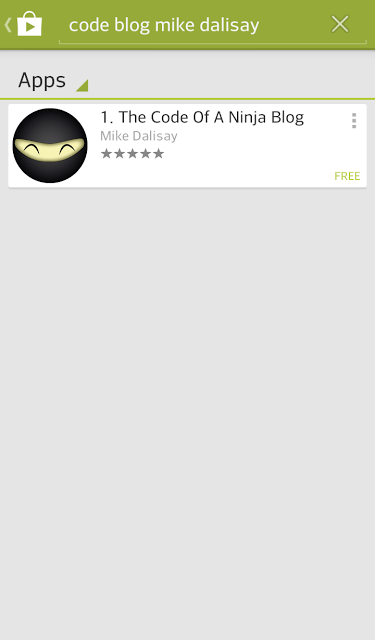 Download it here: Day Of Week Ninja, or you can just search for “day of week ninja” in your android device. 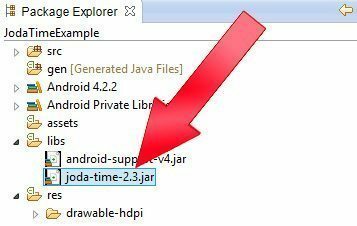 MainActivity.java – code to run this android date picker example are just in this one file. 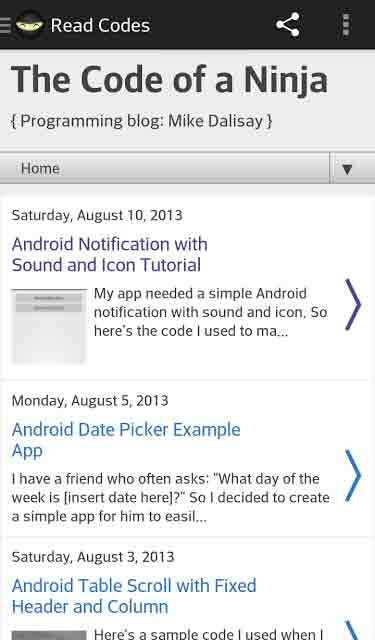 You can share your thoughts on this Android date picker example code! 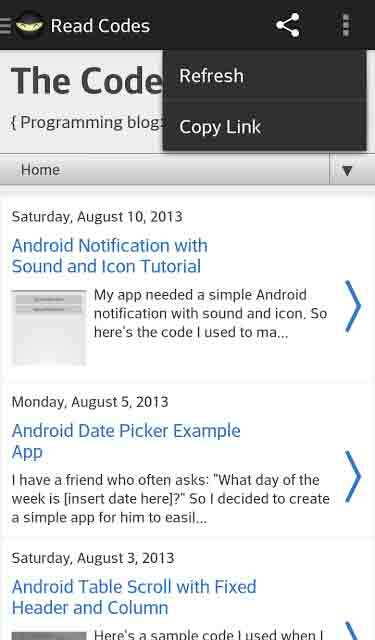 Here’s a sample code I used when I was tasked to make an Android scroll-able table with static header and column. Please note that this code is not yet fully optimized but it can help you have an idea on how this functionality was coded. The final output of our code for today! In order to be successful at something, you have to first visualize it. So here’s a simple visualization of what views will be included in our code. SampleObject.java – used for populating some table data, like the rows and table headers. 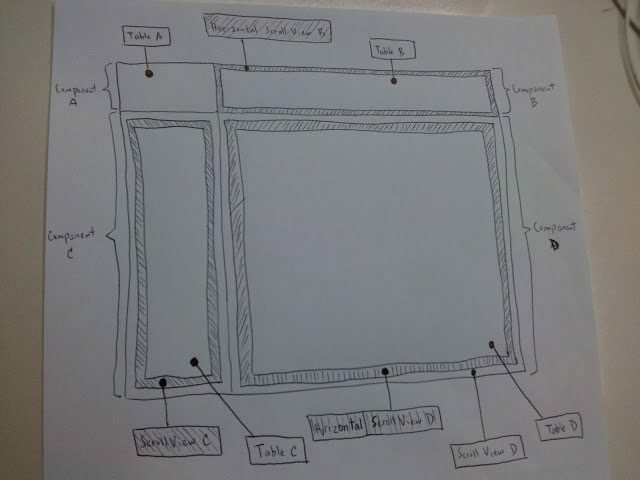 TableMainLayout.java – where everything were constructed. 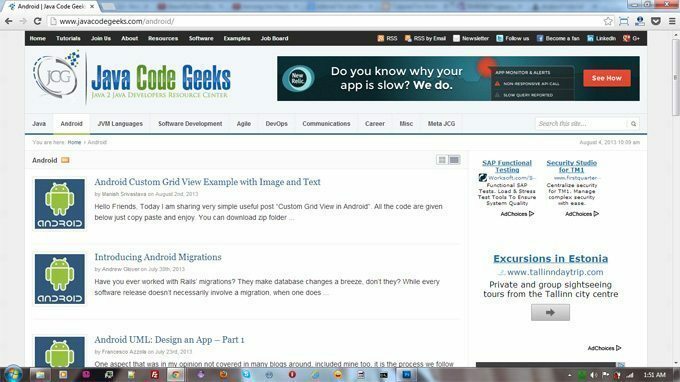 *Custom horizontal and vertical scroll views were used to sync the movement of table scrolling effect. You can share your thoughts (in the comments section below) about this scroll-able android TableLayout with fixed header and column code! 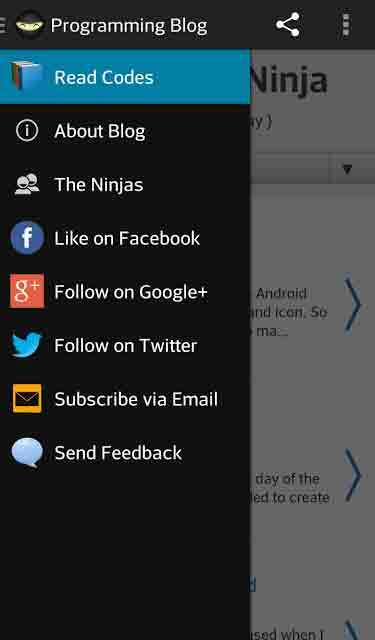 Thanks for reading this Android Table Scroll with Fixed Header and Column!